The DIA Group believes that the relationship between the Administration and companies must be based on transparency, free markets, and partnerships. Therefore, the DIA Group is in constant communication with the Public Administrations in the countries in which it operates, in accordance with the Code of Ethics and respecting all existing procedures. Note that the DIA Group prohibits any type of donation that has political goals (415-1). In 2017, the DIA Group’s institutional communication was strengthened in Spain by the creation of a fortnightly newsletter directed at political representatives of the Spanish and European parliaments, as well as associations and members of civil society with the aim of reporting on the company’s various projects and results. In addition, DIA sets up institutional visits in various workplaces to publicise its activity, such as that carried out with the Departments of Galicia and Castile and Leon. 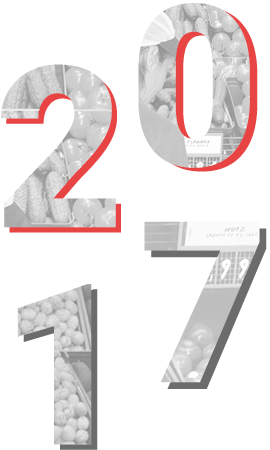 The company’s institutional agenda in 2017 included a visit to the Digital Agenda Commission of the Congress of Deputies, to report on the company’s digital transformation process, and a meeting with the Minister of Agriculture and Fishing, Food and the Environment to discuss several issues related to the sector and the food chain law. 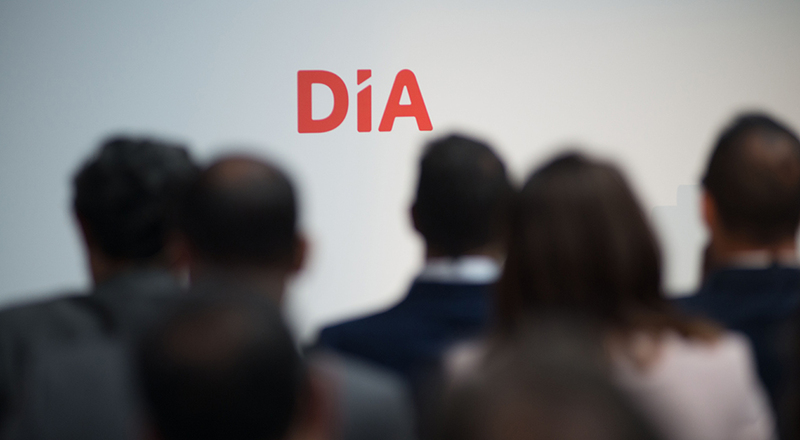 Lastly, the DIA Group is conveniently registered as a business lobby for its interaction with the European Union, although in 2017 this activity only took place through its unions in Spain and Portugal. The DIA Group contributes responsibly and complies with its fiscal and occupational obligations in all the countries in which it operates. Its tax strategy is mainly focused on ensuring its responsible compliance with tax regulations, supporting business interests and serving social interests. Accordingly, tax governance and tax discipline are included in the company’s risk management system, which in 2017 did not record any fines for non-compliance with legislation in the social or economic context (419-1). Neither does the DIA Group have any entities linked to tax havens included in the European Union’s blacklist. The following table shows DIA’s coherence with its commitment and willingness to generate wealth and contribute to the development and generation of positive impacts in society.